The Long Beach Unit of the Pacific Rim National Park occupies most of the coast between Ucluelet and Tofino and displaces most economic development to Ucluelet or, especially, Tofino. 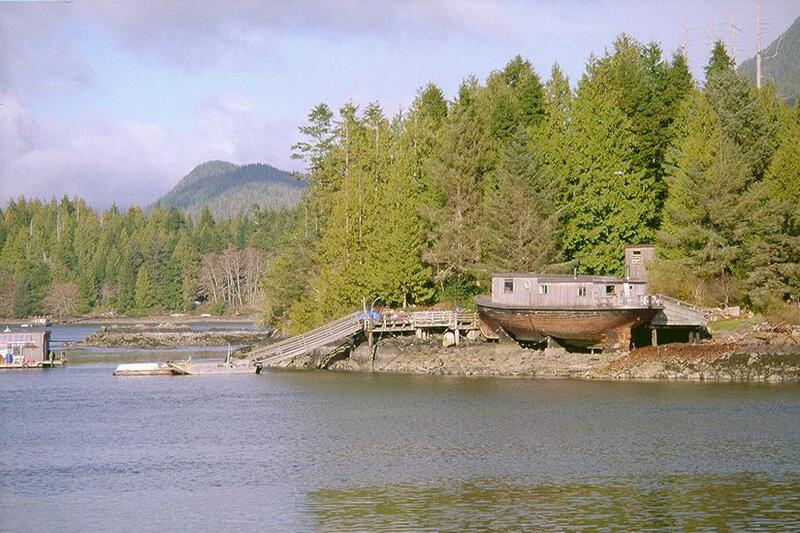 You have to squint past the scones and lattes to see the fishing community that was Tofino in 1950. 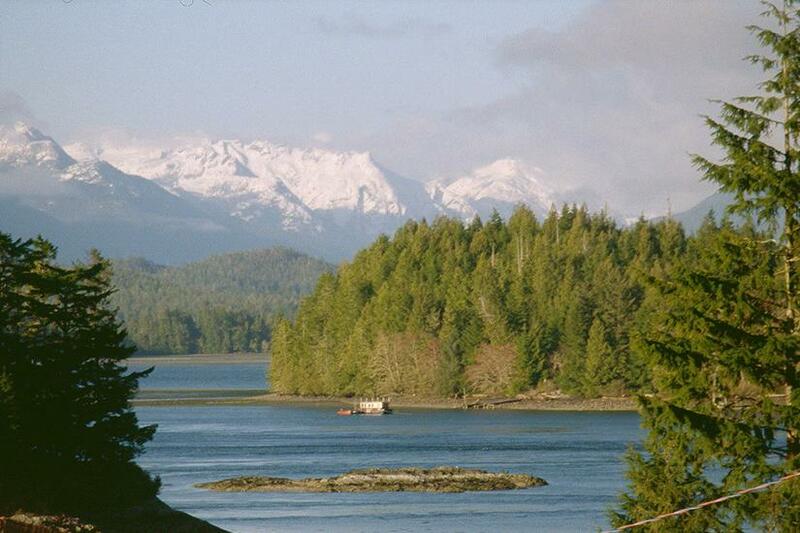 With the mountains of Strathcona Park in the background, the view here is east over Tofino Inlet, which wraps the east side of the peninsula. A close up of the far side of the inlet: houseboat and dock. 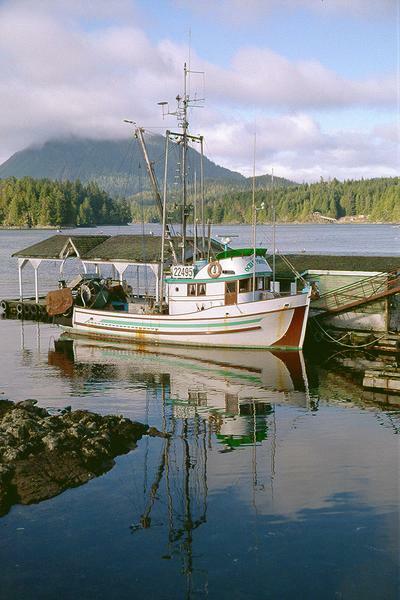 Tofino has long been a fishing port. Salmon, if you have to ask. 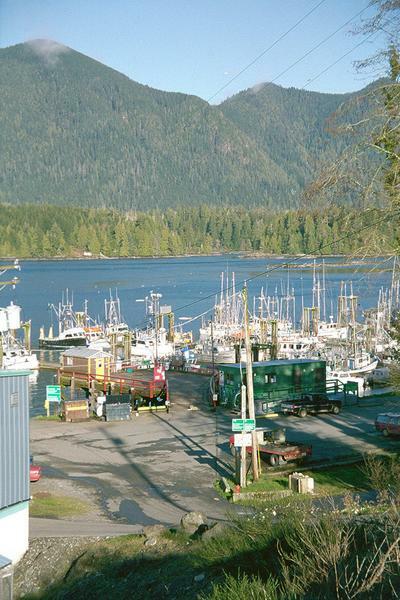 Fisherman's Wharf at Tofino, with Tofino Inlet in the background. 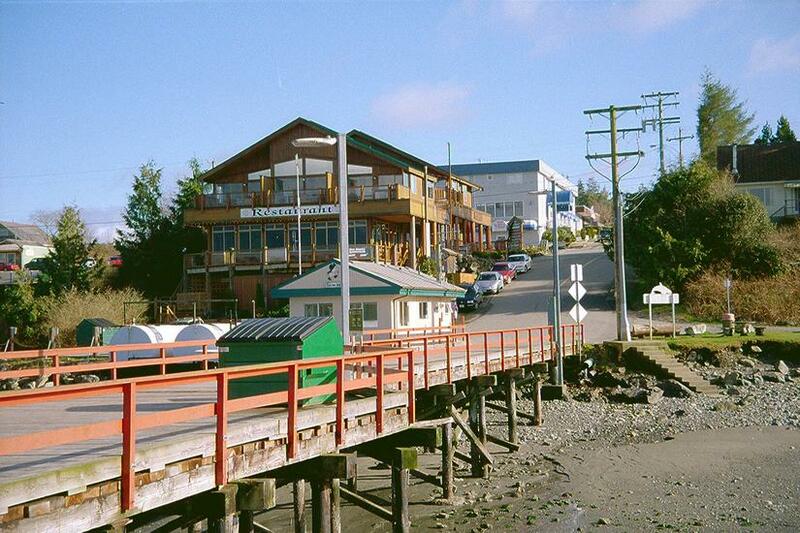 There's a government wharf at Tofino, a public facility at the foot of First Street. The large building overlooking it is a restaurant. 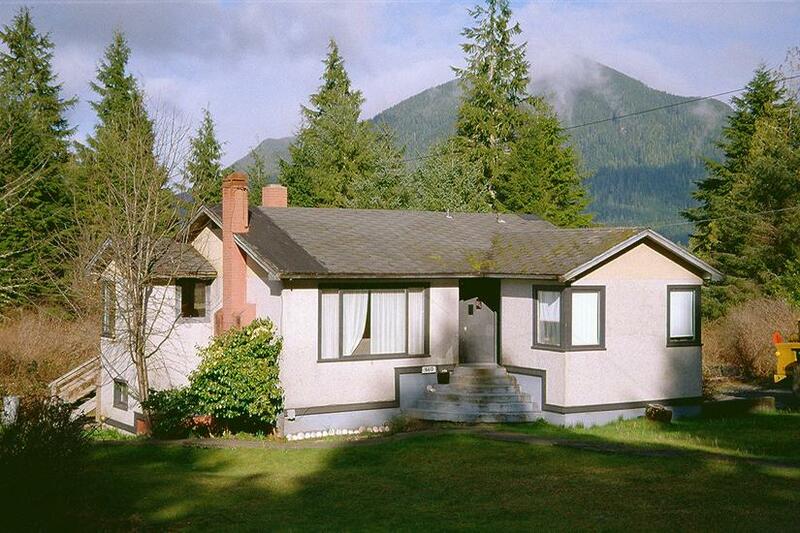 With the rise of tourism, the older residential stock has acquired a quaint look. 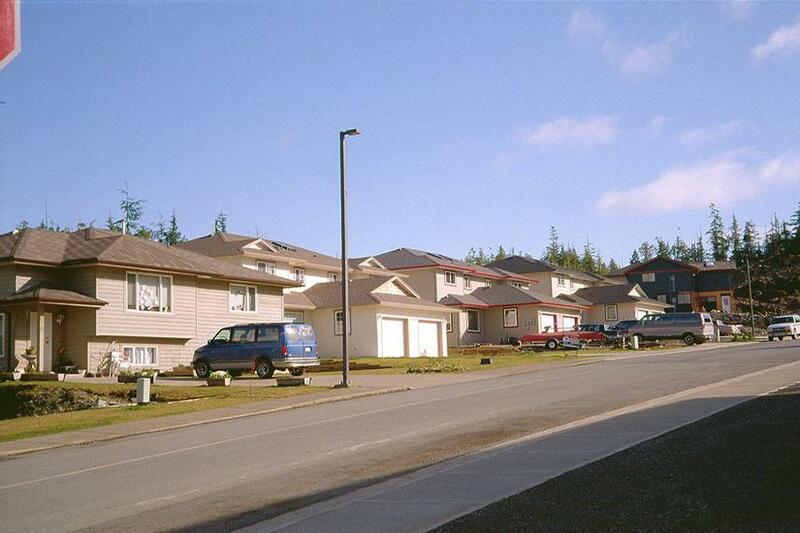 The new economy calls for subdivisions like this one. 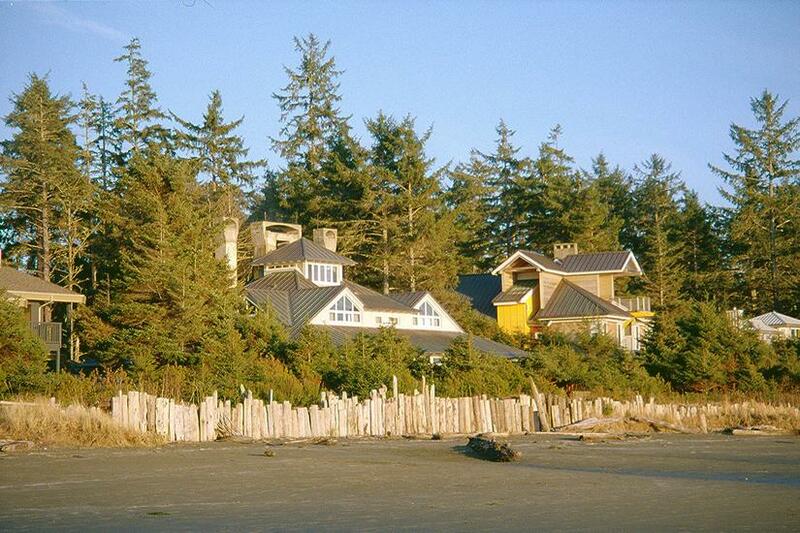 The vacation money goes into waterfront homes like these on Chesterman Beach.